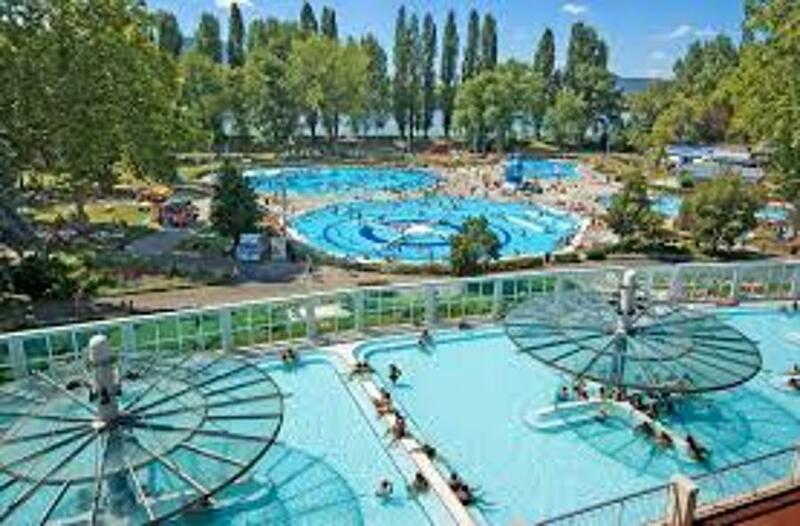 The new swimming facility of the Csillaghegy open-air bath is expected to be opened next spring or early summer. 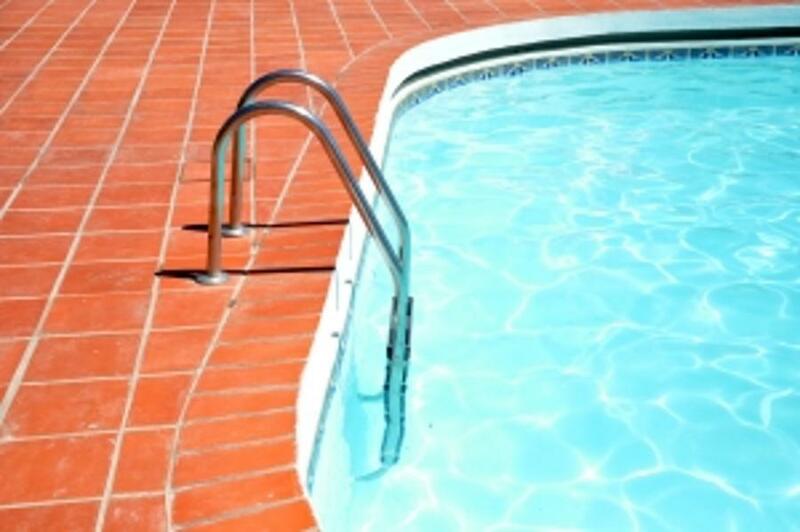 The spa and bath development of the Municipality of Budapest has arrived to its next significant step, thus Budapest will be enriched by a new swimming complex, open all year, as Mayor István Tarlós said in his speech at the cornerstone laying ceremony of the investment. 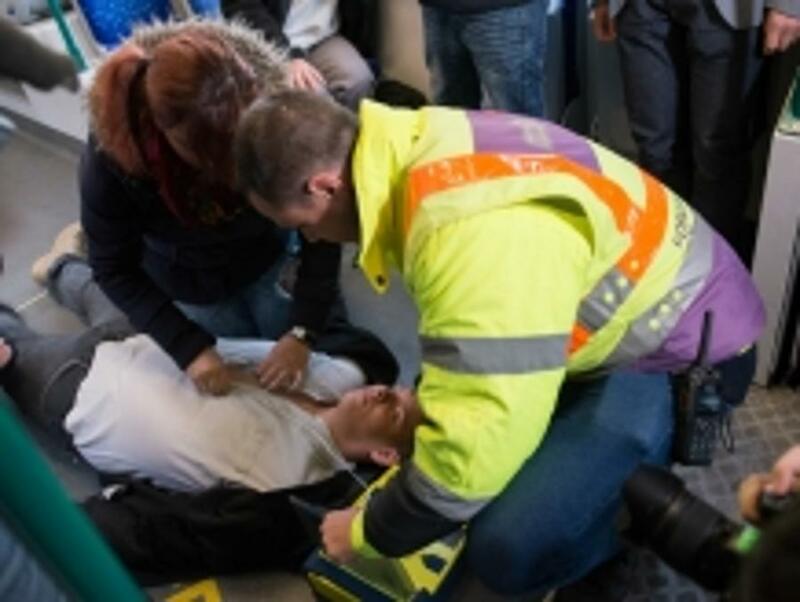 On the occasion of European Restart a Heart Day (16th of October), two vehicles of BKK’s Traffic Incident Investigation Unit were equipped with defibrillators, the lifesaving equipment used to deactivate the unwanted fibrillation of the heart muscle by electric shock. The new building of the Paskál Bath in Budapest is officially open. 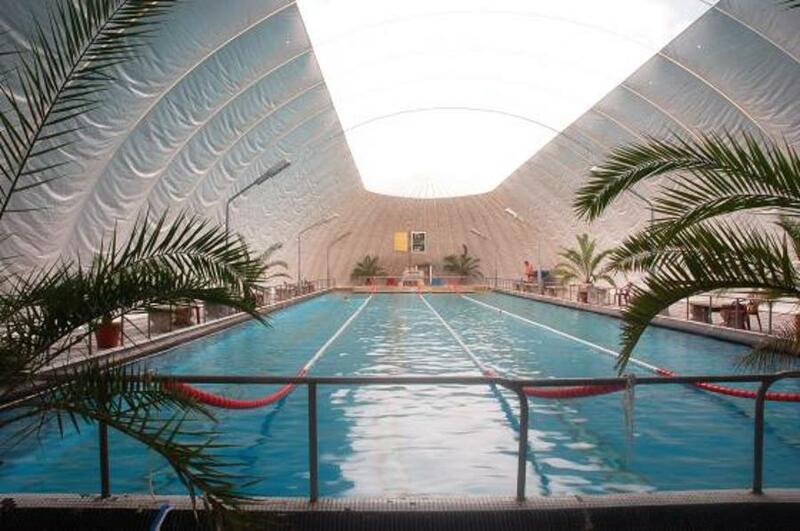 The new facility operates with seven new pools, and it is open all year round, travelo.hu reports. The 2345 square metre bath used to have only two pools. The 10-month-long construction project cost HUF 1.4bn, and it was financed from the company’s own sources, said László Szőke, CEO of the Budapest Spas at the press conference. 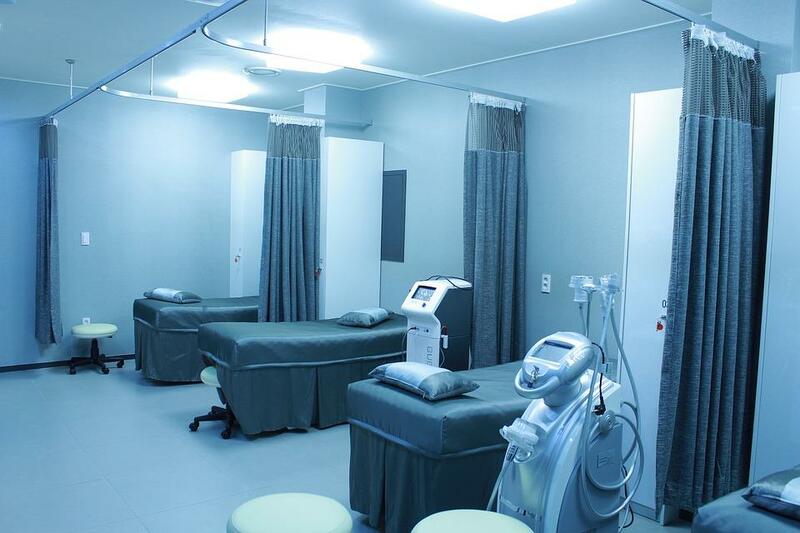 The government will build an 800-1,000 bed “super hospital” on Etele tér in Budapest’s 11th District as part of a wider reorganisation of the city’s health care institutions, health state secretary Zoltán Ónodi-Szûcs confirmed on M1 channel and Kossuth Rádió Tuesday morning. 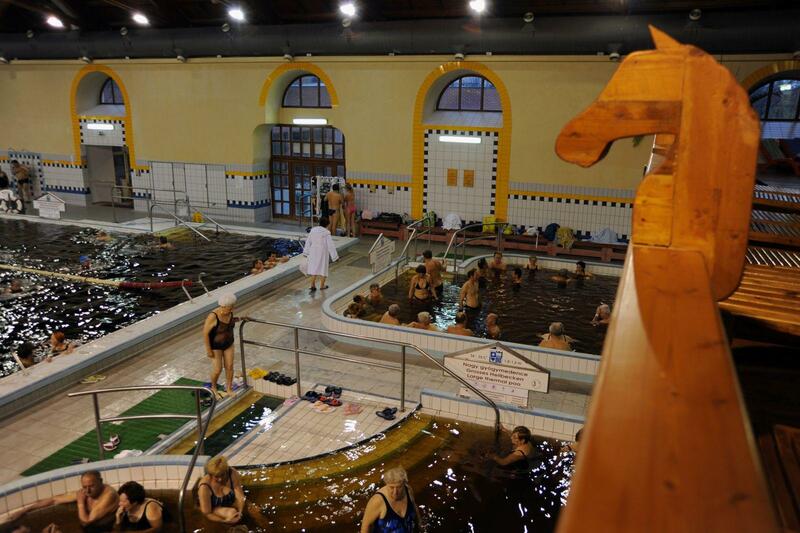 The central government and Budapest’s council will jointly finance a 17 billion forints (EUR 54.5m) development of the Dagály spa in the city’ northern 13th district with the aim of making Dagály “a national sports and spa centre,” the deputy mayor of Budapest said. 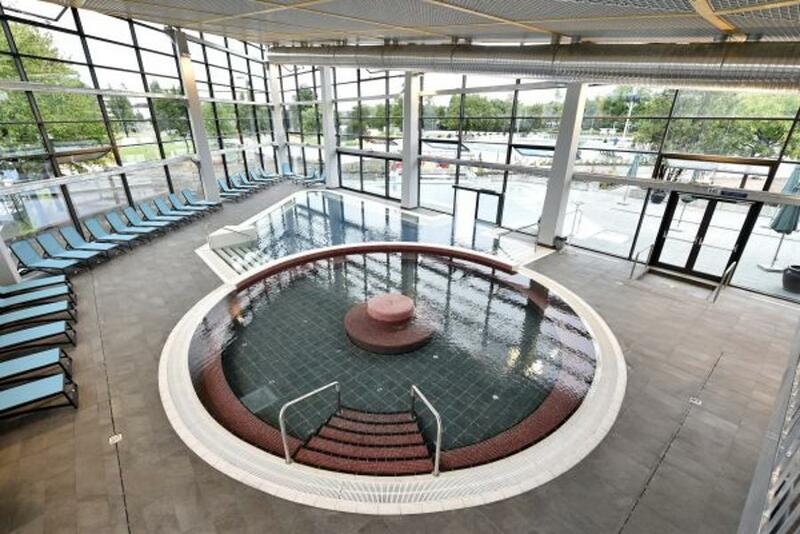 The Castle Baths on Gyula have been restored at a cost of almost HUF 1.2bn (some 4 million euros) and with the opening of the new AquaPalota (AquaPalace) water park on 6300 sqr metres, with 5 new pools and several new amenities, the facility has become an all-year bathing complex. 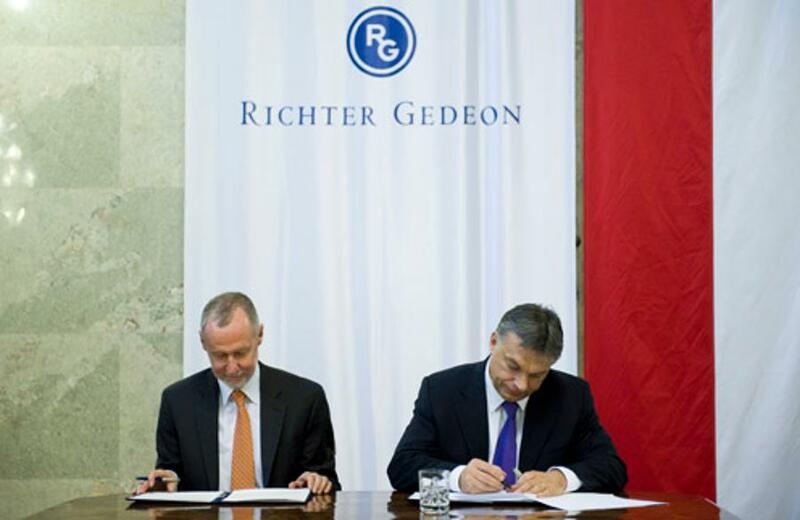 At a ceremony held in Parliament, the Prime Minister called Richter a success story and said the company played an outstanding role in the national economy. 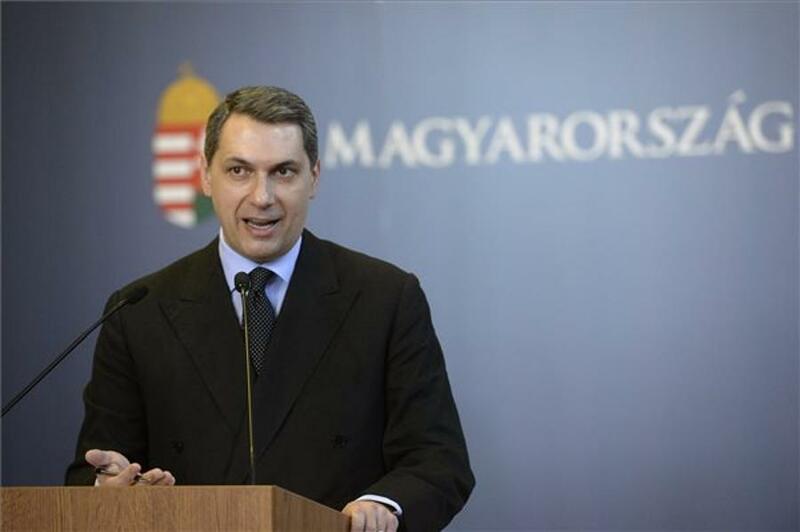 The government aimed to help Hungarian pharmaceutical production remain a global leader in the future and will support research and development of new drugs.